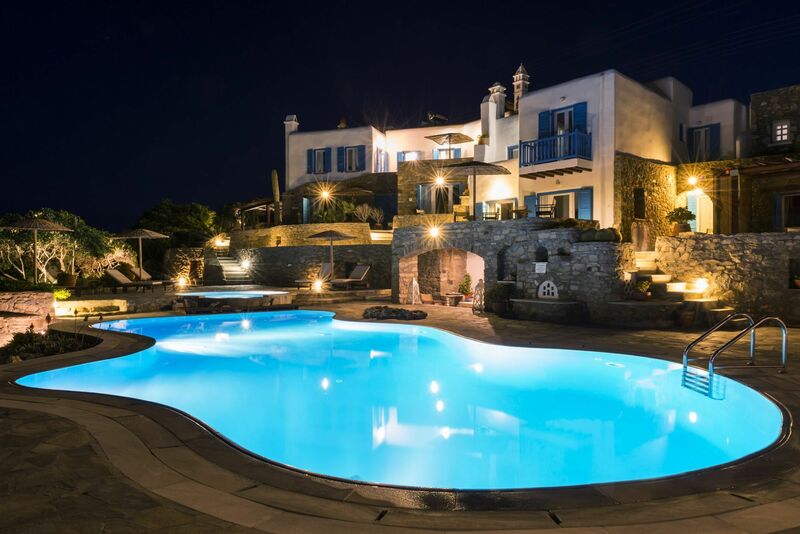 A few steps from the beautiful beach of Agios Sostis, perched upon the cliffs of a rocky hill overlooking our sandy private beach and immersed in tranquil gardens that expel fresh summer aromas, we built the "Mykonos Thea" beach Resort where natural beauty, peace and it's unique and local design, calms the mind and soul! 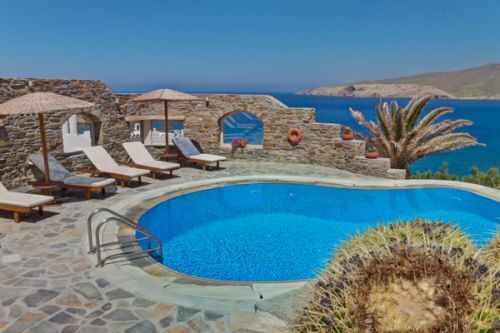 The studios, rooms and suites at Mykonos Thea are comfortably furnished and equipped according to the traditional Cycladic architectural style. 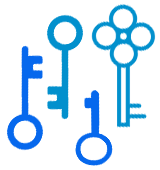 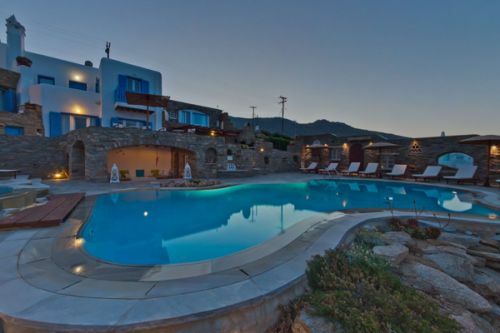 They are fully equipped with air conditioning, coffee making facilities, fridge, and satellite TV. 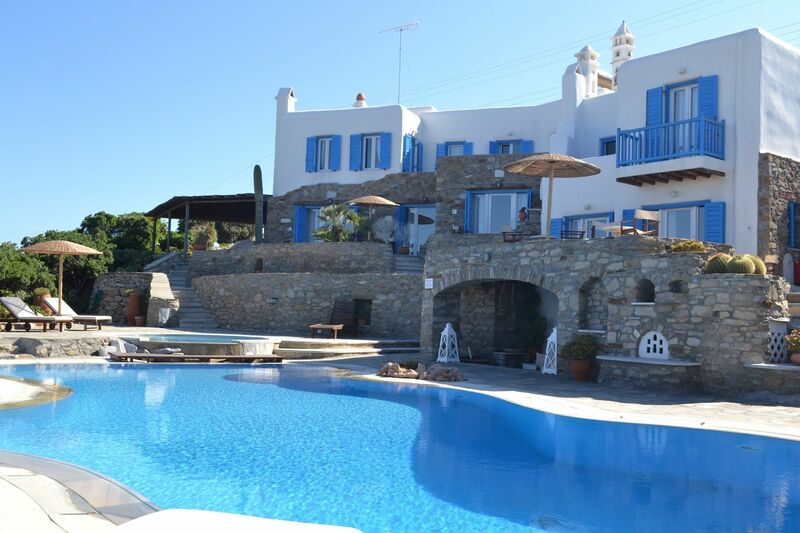 The beach of Panormos is only 1 km from the hotel and has bars and restaurants. 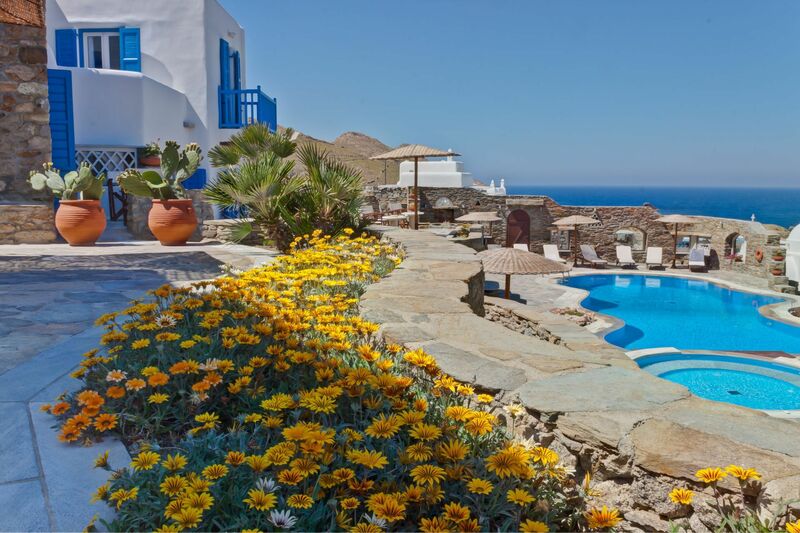 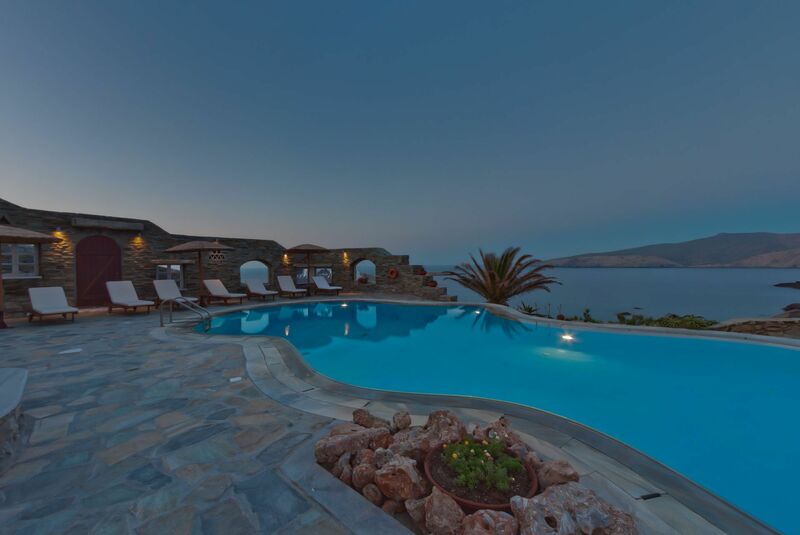 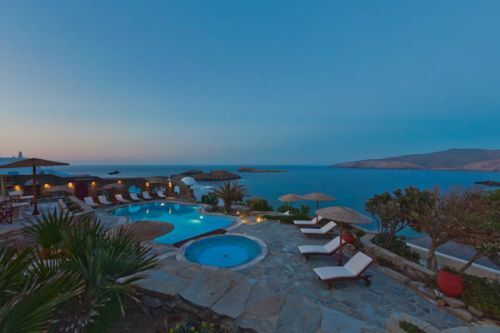 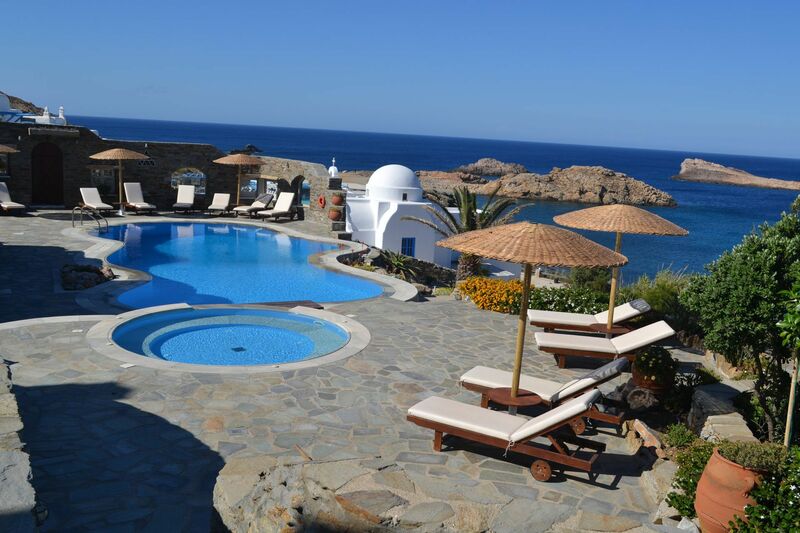 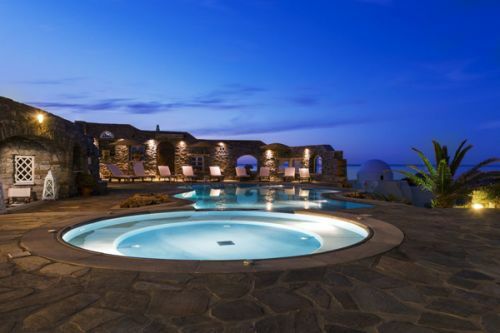 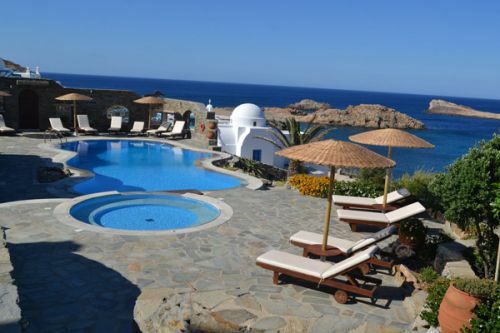 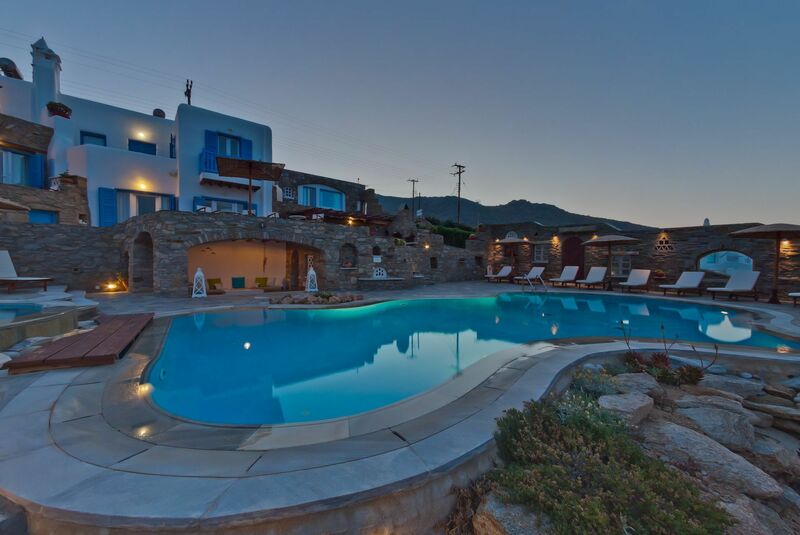 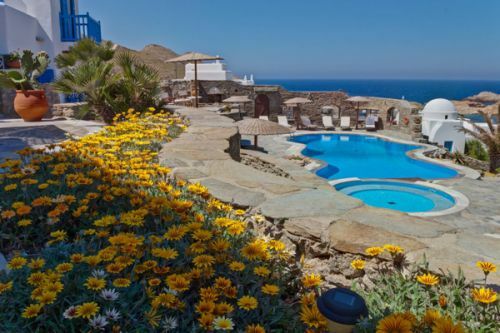 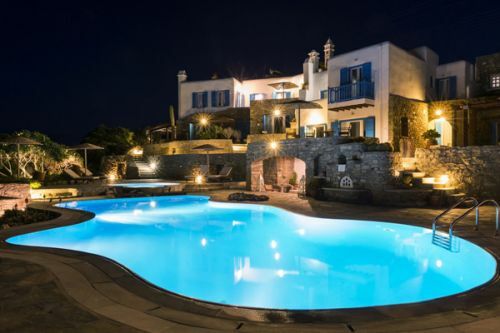 The cosmopolitan Mykonos Town is less than a 10-minute drive away and Mykonos Airport is at a distance of 8 km.